You made me go downstairs and verify that I still had the box. Sure enough, these babies have been aging in there for over a year! Time to break one out! I'm nearing the end of this stick. Too bad it wasn't a little longer. 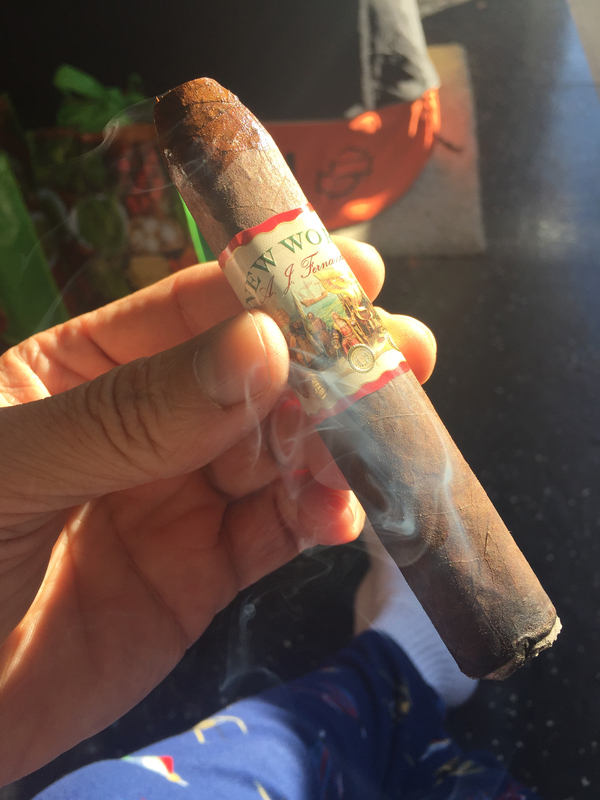 Great smoke! I'm nearing the end of this stick. Too bad it wasn't a little longer. LOL! 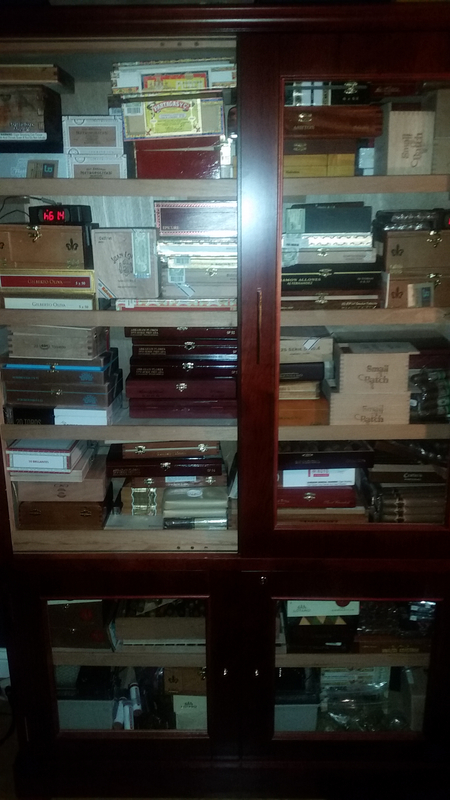 My humidor is jammed. Gotta smoke some of these sticks! Gotta smoke some of these sticks! Ah I feel better now! Mine is just about full. 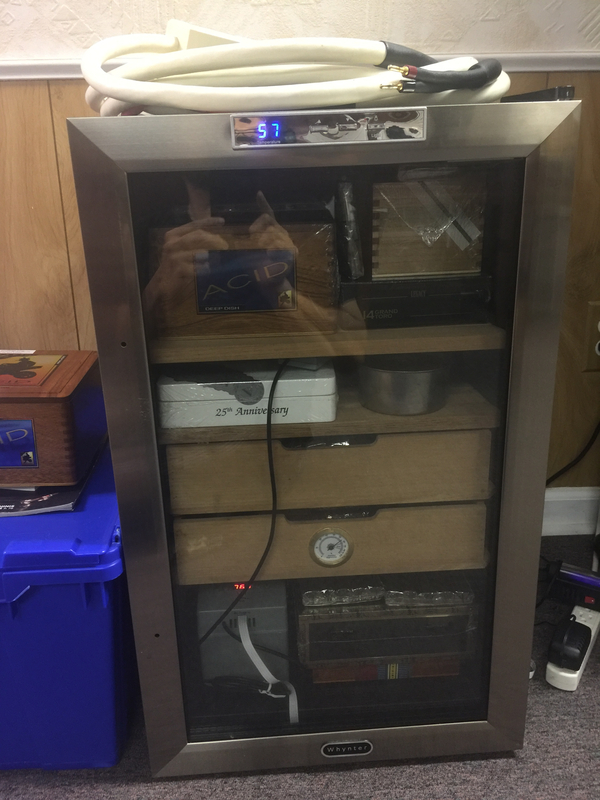 Next step is to do a walk-in humidor in a spare room. I just don't have the energy to do it right now, but, I'm going to need the space. OMG dude! Wow! I'm coming over! Holy smokes! I've got one little humidor that holds 40-50. You're better stocked than some merchants! One of my favorite things is grabbing a good smoke, fixing a good cup of coffee and startng my day slowly. 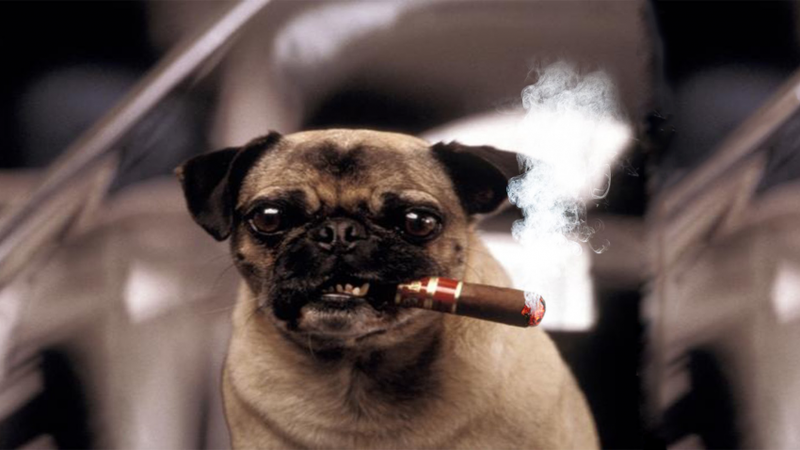 Nevermind the cigars, you need to hook up those MIT Terminators! Enjoying a My Father this afternoon after mowing for what feels like the 100th time this year. Cloudy and lower temps today. Fall is in the air. Treated myself to an over $20 stick today and bought an Oliva Serie V Melanio Figurado. Never smoked an Oliva before so this should be interesting. Might have it tomorrow afternoon. 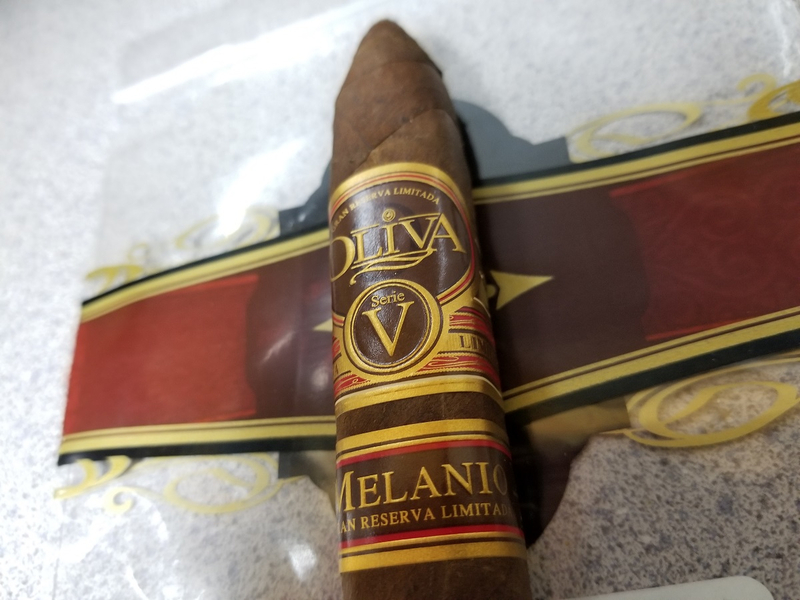 "The Oliva Serie V Melanio Gran Reserva Limitada Figurado is hand crafted using expertly fermented ligero fillers, leaves recognized for their robust and rich flavor. 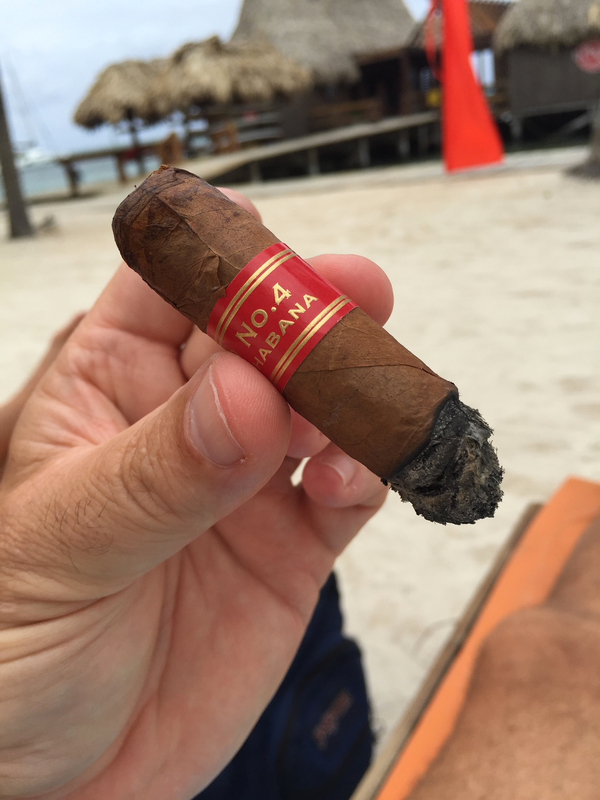 With five years of crafting, this cigar is sure to please the even the most discerning aficionado. 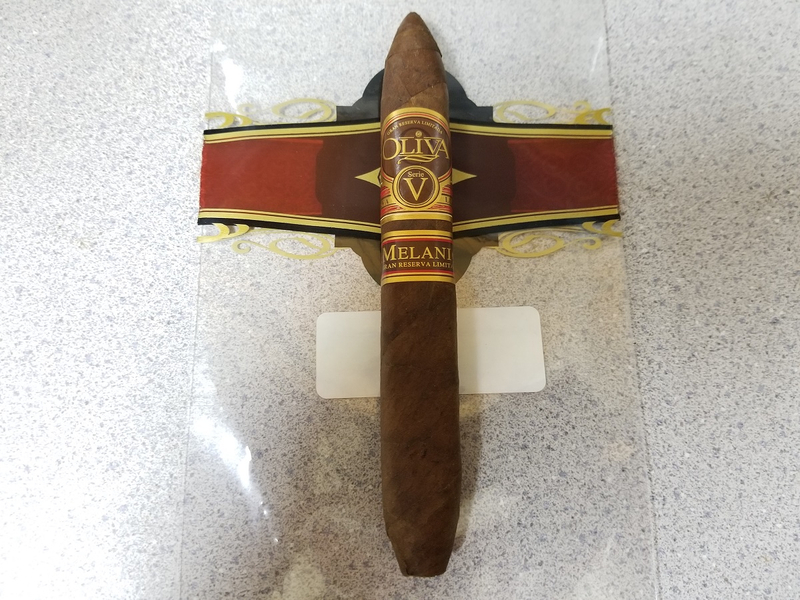 The Serie V is full flavored yet smooth. The long filler tobaccos are a blend of Oliva Nicaraguan Habano that features tobacco from the Jalapa region, an area recognized for a more nuanced leaf than the Esteli or Condega regions. 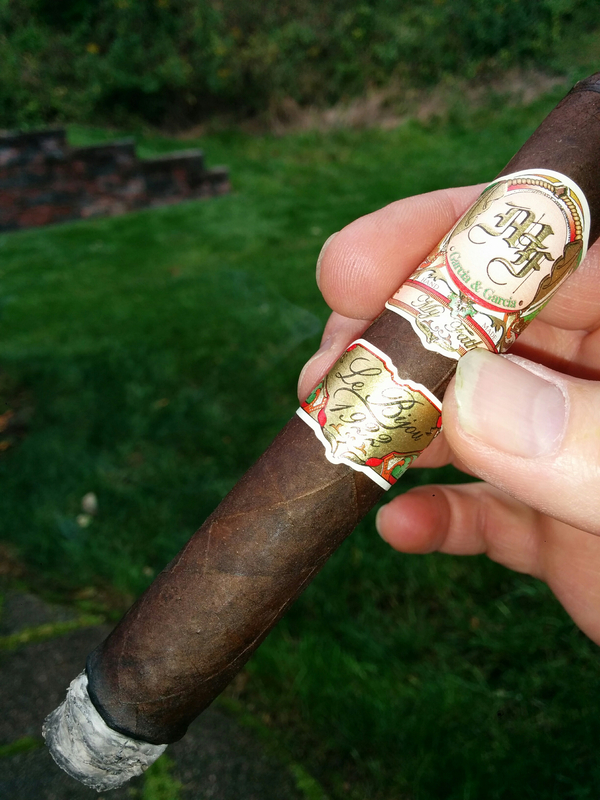 This carefully aged Jalapa blend creates a particularly flavored smoke." 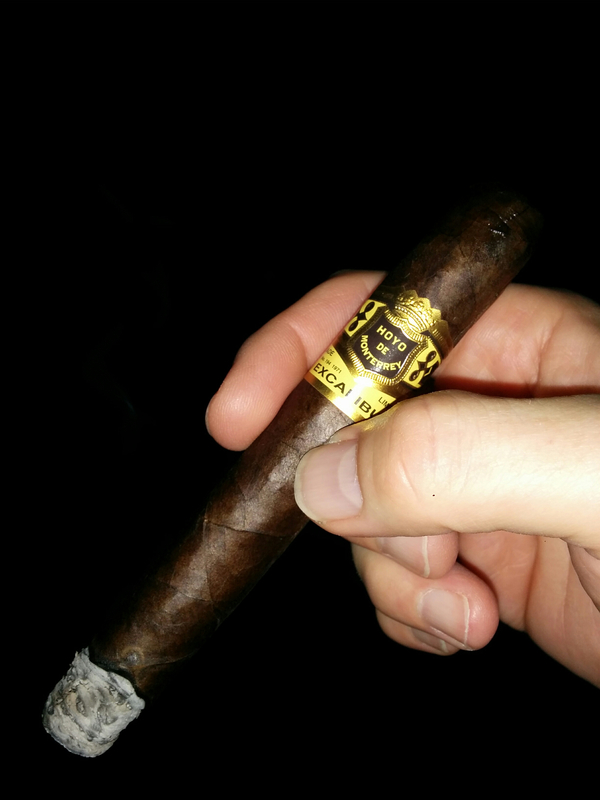 It's a pretty good smoke, imo. 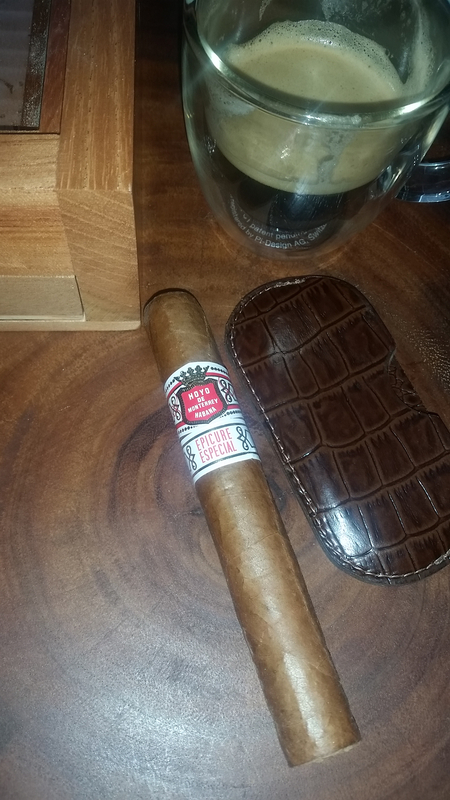 I still have a cabinet humidor like that from '94ish but rarely pull something out. Used to be filled with Cubans from Wal Baranow, but most are gone now, sniff. I was an active member of alt.smokers.cigars (ASC) and .pipes back in the early www days. Now THAT was a crazy forum! Sold all my pipes last year. 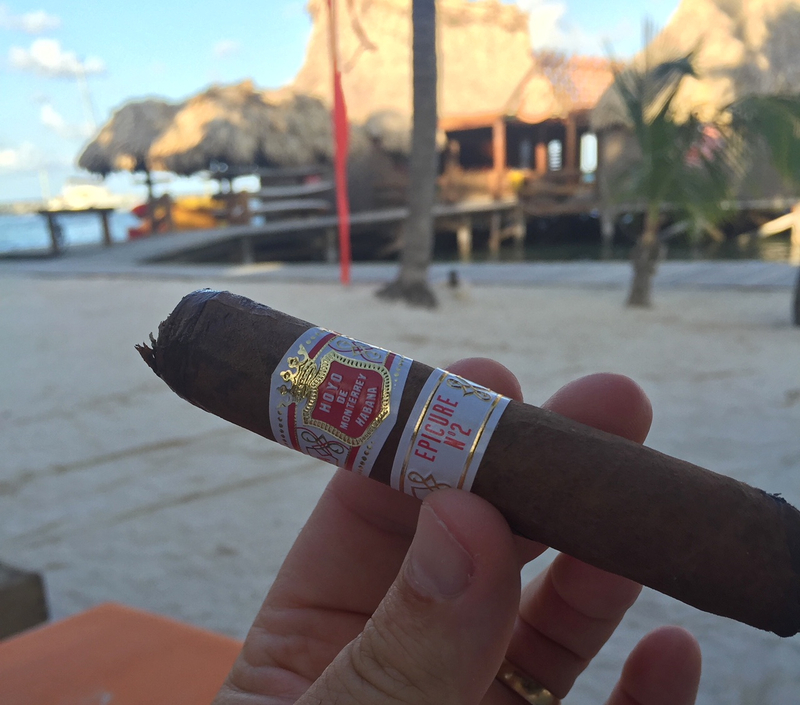 Rarely smoke a cigar - maybe 3 or 4 a year on the porch at the beach or on holiday. Below are a couple notables from a nice little shop in Ambergris Caye. 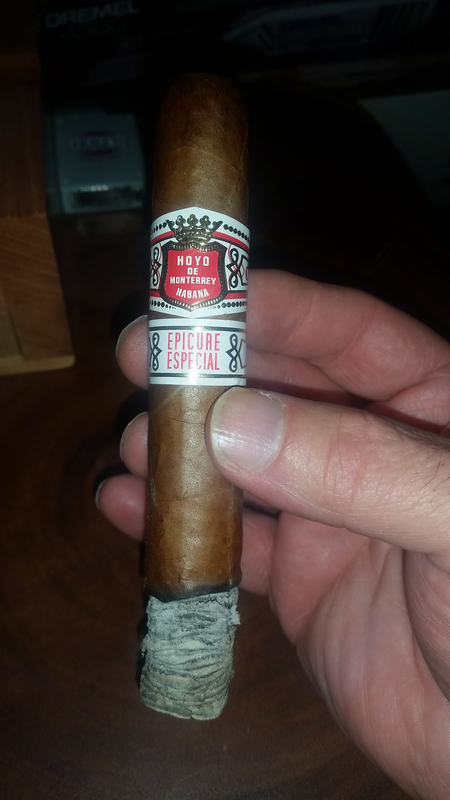 Remaining inventory - most aged from the late 90's - includes fantastic (domestic) La Gloria Cubanas (aged extremely well), Royal Satins (a short-lived CCI brand that rivaled some of the best), unbanded Private Stock (mild seconds from Davidoff), and a few of my cuban faves, Upmann Connoisseur #1, Hoyo Epi #2, and Monte/Diplomaticos #2. This thread has motivated me to reinstall the TV on the porch and enjoy a cigar with the games today. Cheers! The No. 4 is one if my go-to's. I've having pretty good luck getting them shipped from Switzerland. Back in the 90's I would drive down to Little Havana and load up on as many LGC's as I could talk them out of at El Creditio. That was a master level course in negotiations talking them out of Miami made LGC's. Those cigars were made for long term aging. 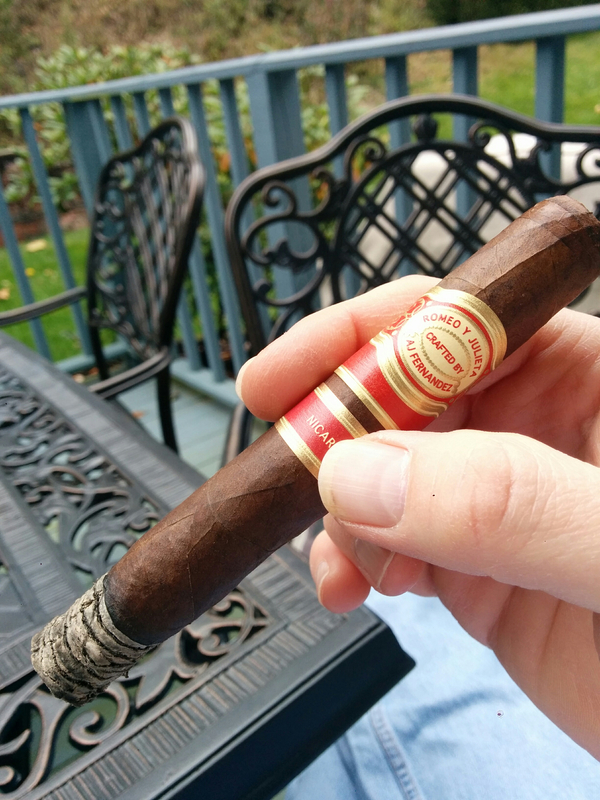 After my wonderful session with the new VTL 2.5 pre, going outside to enjoy the remainder of a beautiful day with an AJ Fernandez. 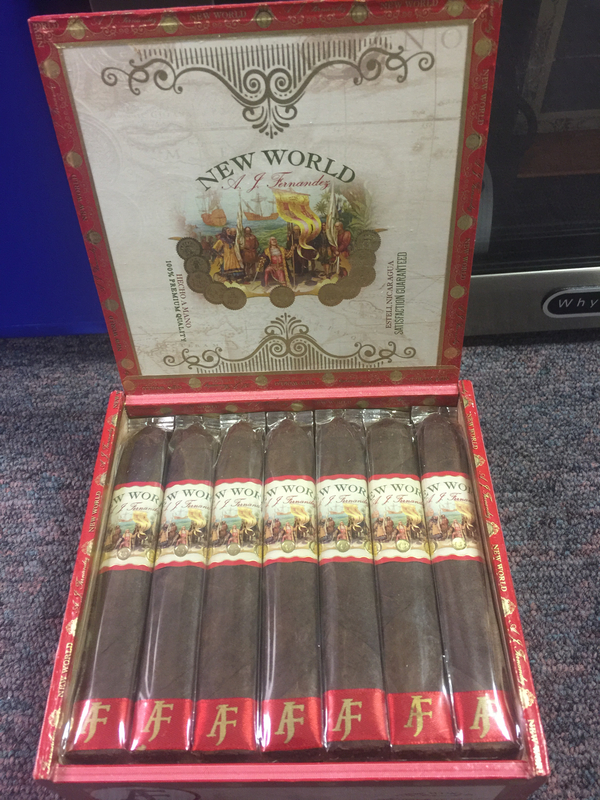 New World! Haha, that's excellent. Still have some Miami bundles from '94-95ish and they're STILL very enjoyable. May have to explore Swiss connections. Not bad for a cheaper stick. Oh, man, the Excalibur series, particularly the No.1 has long been a regular of the top scorers. Very consistent and pretty well rolled. Definitely a good bargain. Really enjoying this one. Rich with touches of natural sweetness. Starts out on the fuller side of medium and builds to full bodied by halfway. Lots of subtle spice. Very nice. But what do I know. Definitely shouldn't have been my first smoke of the day. Rookie mistake. Nice looking stick my man! 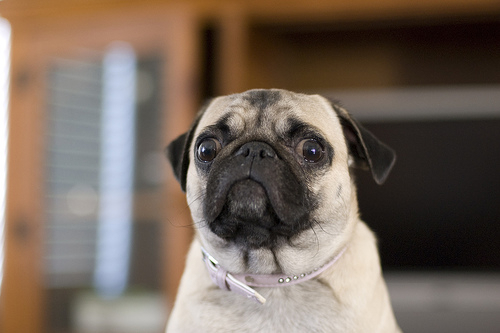 I've made the mistake of hitting a full bodied stick early in the day. OMG! Nothing like a sledgehammer in the morning! A double espresso and a Padron Cortico Maduro is the perfect way to start your morning.